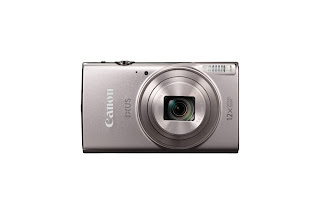 The new IXUS and PowerShot SX compact cameras offer accessibility and high quality features for everyday moments. SINGAPORE, 6 January 2016 – Canon today launched five cameras, the PowerShot SX420 IS and PowerShot SX540 HS; and the IXUS 285 HS, IXUS 180 and IXUS 175. 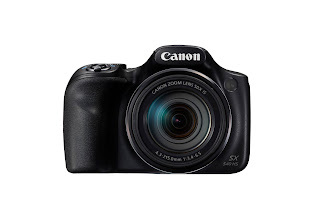 These cameras are equipped with an auto zoom function that automatically frames the image according to the number of subjects, making it ideal for consumers who prefer a compact and easy-to-use camera for any occasion. 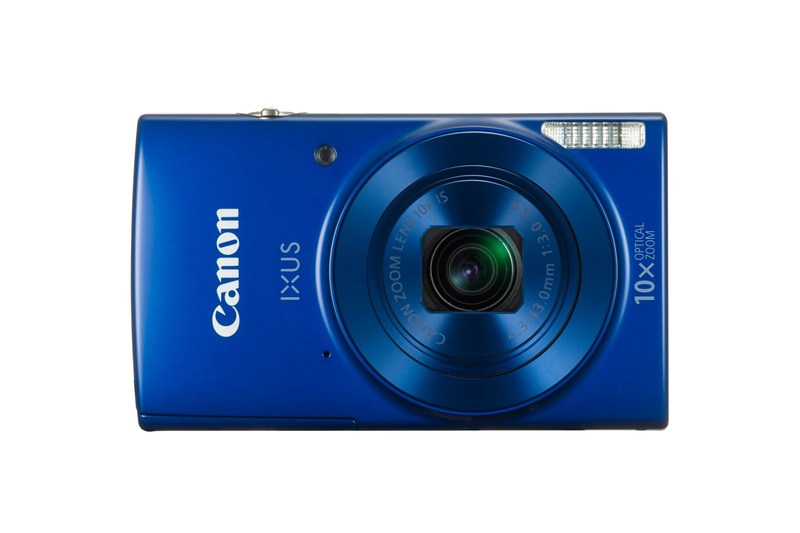 Priced at an accessible point, the new IXUS and PowerShot SX compact cameras series allows users to take good quality images without breaking the bank. "Sleek and compact in design, these new compact cameras include features such as image stabilisation and connectivity for users who want the best of both worlds in high image quality and fuss-free handling,'' said Edwin Teoh, Assistant Director, Consumer Business Marketing, Canon Singapore. "In particular, the long zoom on the PowerShot SX range offers extended reach for the photographer, enabling a wide repertoire of picture opportunities from nature landscapes to capturing close-up shots of portraits and stunning details of objects." The new IXUS cameras are equipped with the Canon DIGIC 4+ image processor, 20- megapixel sensor and a zoom range of up to 12x in the IXUS 285 HS. The DIGIC 4+ image processor produces high quality image and ensures high speed processing with lower power consumption. In conjunction with a practical zoom range, capturing high resolution images will be a breeze even for beginners. Its compact size and lightweight design at less than 150g makes it suitable for everyday use. Users looking to buy their first camera will find the settings on the new IXUS cameras straightforward, which often only require a simple push of a button. This convenience extends to the new Auto Zoom feature, which automatically adjusts image framing according to the number of subjects with just a push of a designated knob. This feature makes framing easy even for those who are not used to cameras. 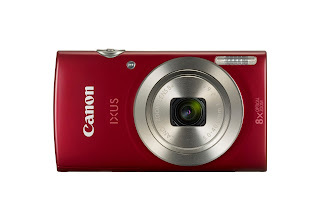 Uploading and sharing of photos or videos on social media platforms is also easy with the built-in Wi-Fi and NFC connectivity feature on the IXUS 285 HS, IXUS 180, PowerShot SX420 IS and PowerShot SX540 HS models. 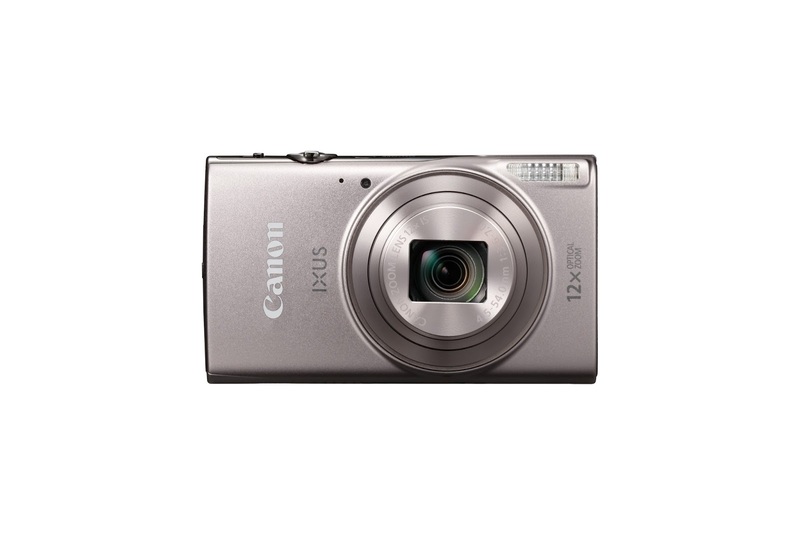 The IXUS 175 is FlashAir™ and Eye-Fi support compatible, enabling users to share images and videos to their smart phones or mobile devices while staying connected to social media platforms on the go. For users who prefer an even higher zoom range and the ability to capture subjects that are further away, the new PowerShot SX540 HS and PowerShot SX420 IS have zoom ranges of up to 50x (24-1200mm) and 42x (24-1008mm) respectively. 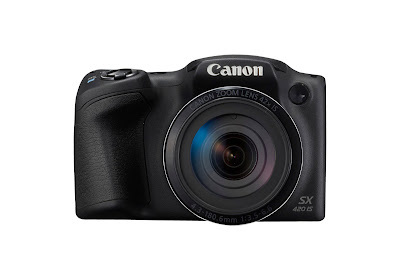 Movie recording is also smoother and users will now be able to enjoy recording movies in full HD format up to 60fps on the PowerShot SX540 HS, a significant improvement from the 30fps approximately on its predecessor model, the PowerShot SX530 HS. 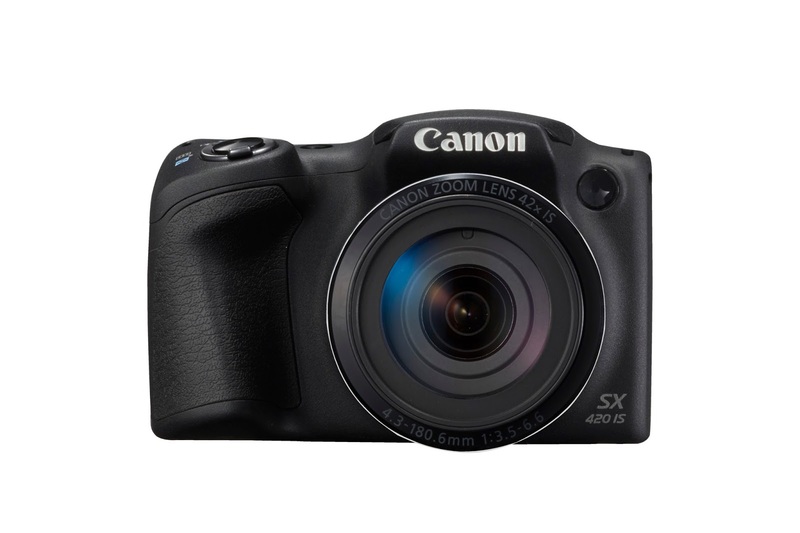 In addition, the Story Highlights feature on the PowerShot SX540 HS intelligently analyses media, appends image effects, background music and photo effects that suit the content, creating a unique review experience. All of the new PowerShot SX and IXUS (except IXUS 175) models have built-in Wi-Fi and NFC connectivity for easy sharing between compatible cameras, smart devices, and Canon’s Connect Station CS100. Experience the joy of sharing with Connect Station CS100 in 3 simple steps – Store, Show and Share your precious moments captured on cameras and smart devices, all with this one-stop digital imaging hub. With the Connect Station CS100 available, users can tap the respective cameras to the station and save their images and videos for enjoyment on a connected TV for maximum viewing pleasure. Pricing and availability of the cameras will be announced at a later date.